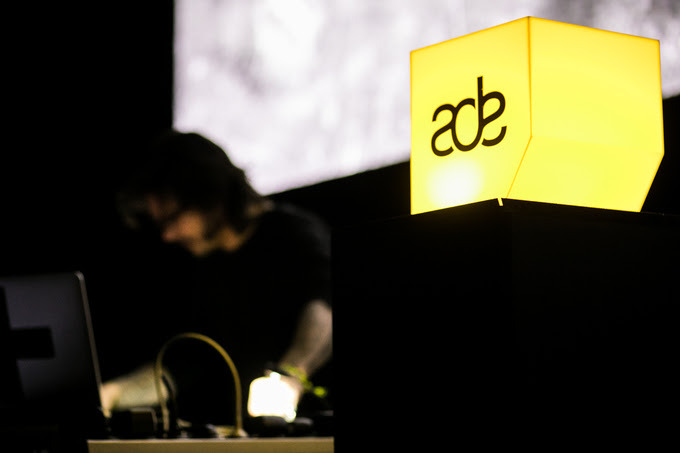 Amsterdam Dance Event (ADE) announced the dates today for its 24th edition. 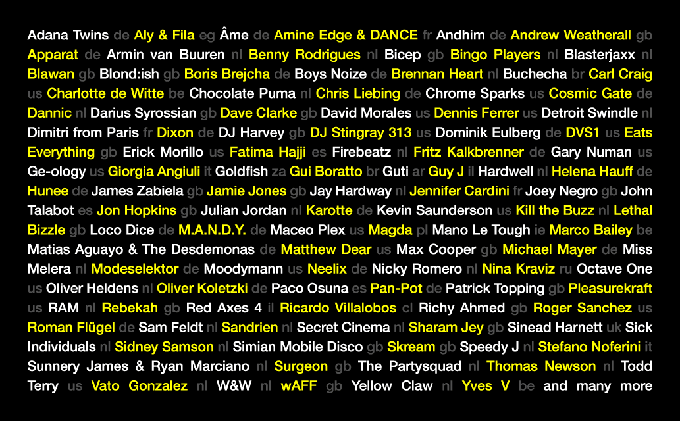 ADE 2019 will take place the 16th to 20th of October. 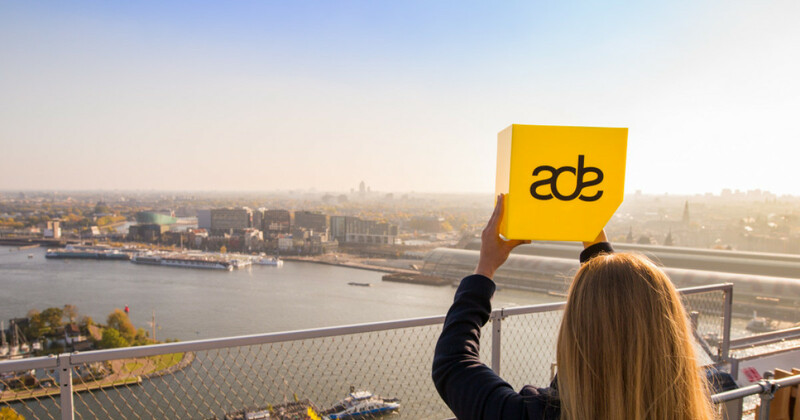 ADE attracts visitors from 100 countries around the globe featuring every aspect of electronic music culture and dedicated conference programming with art, film, gear, live music as well as pop-ups spread across 200 venues in the city of Amsterdam. The five day event will have multiple conferences addressing business, cultural and technological trends. 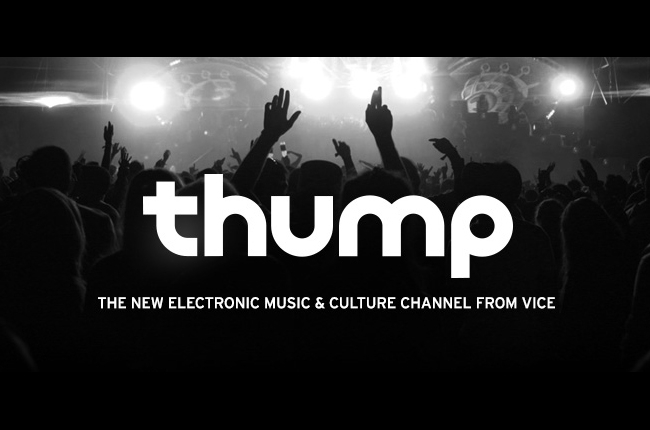 The annual event will also include festival programming showcasing the many sub-genres of electronic music, and daytime activities with partnerships, cultural institutions as well as collaborations engaging in the creative industries. 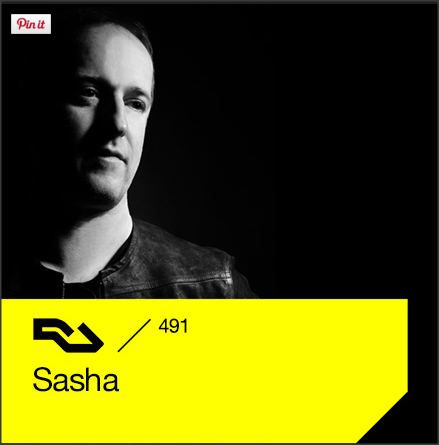 “During ADE, Amsterdam will once again be the centre of the global electronic music industry and the home base for music enthusiasts. 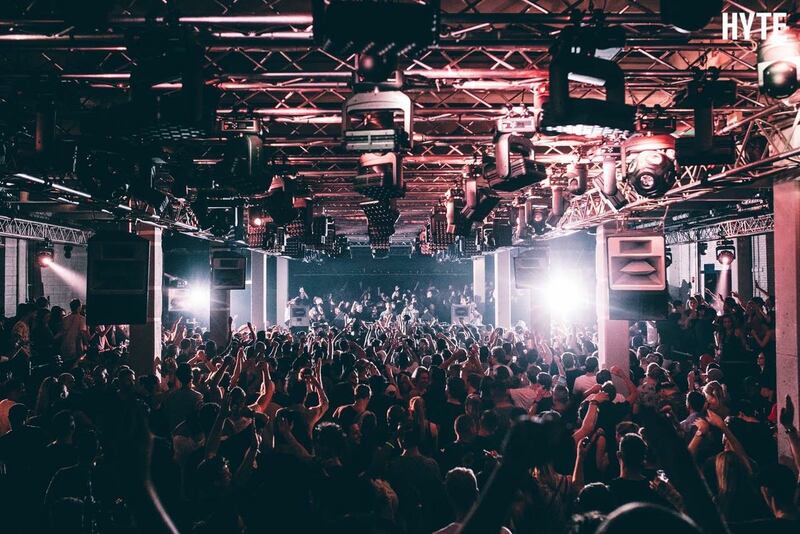 Our conference and festival activities showcase what is happening around the world, but should also be a reflection of how creative, innovative, vibrant and inclusive our hometown is. 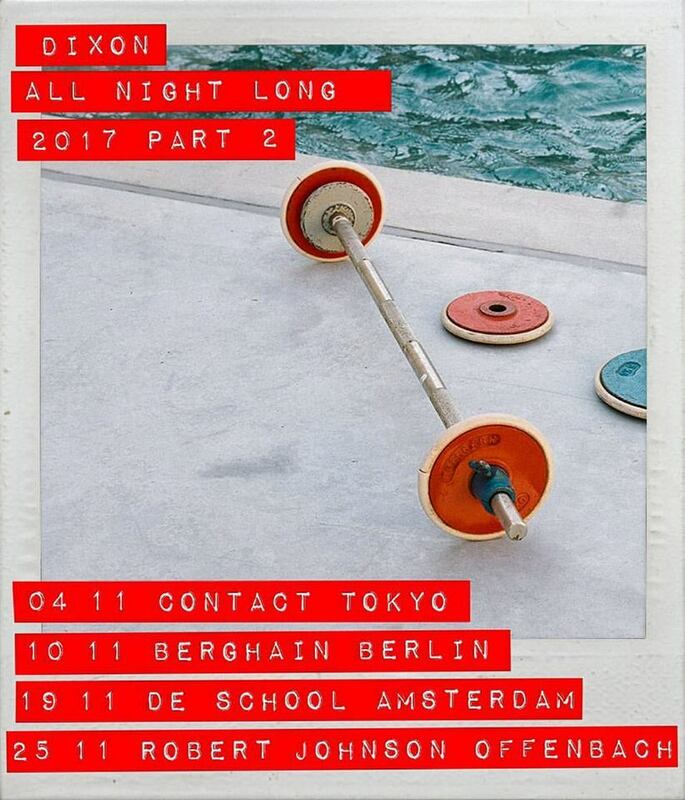 There are numerous topics to address, from local matters such as the rapidly changing landscape for festivals in the Netherlands and Europe, through to inclusivity and tolerance in the music industry on a global scale. 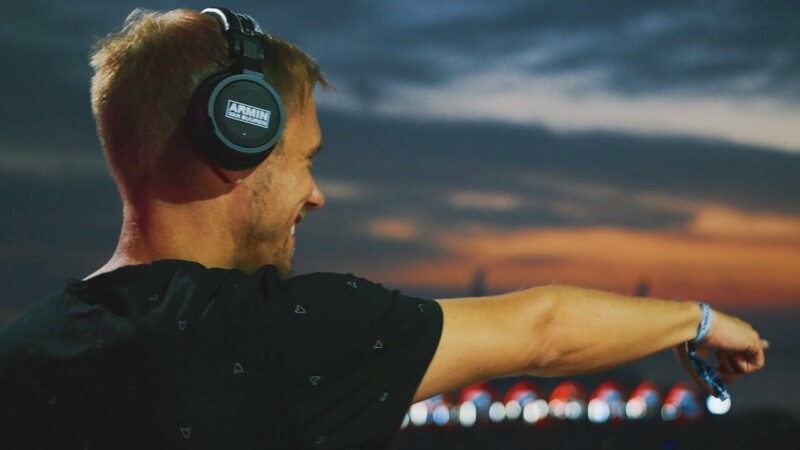 We look forward to again welcoming creative minds from all over the world to connect, create, do business or just to be inspired”. 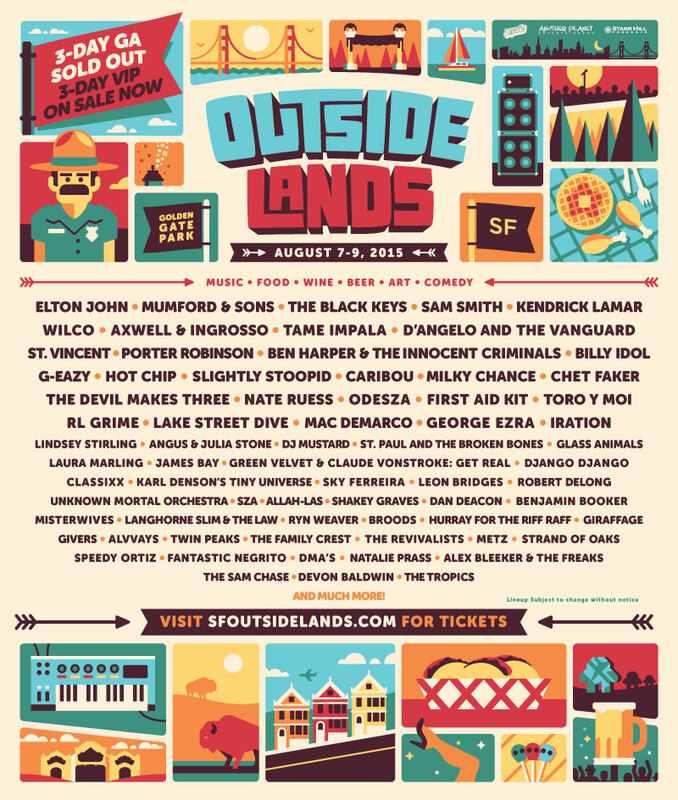 Outside Lands Reveals 2015 Lineup! 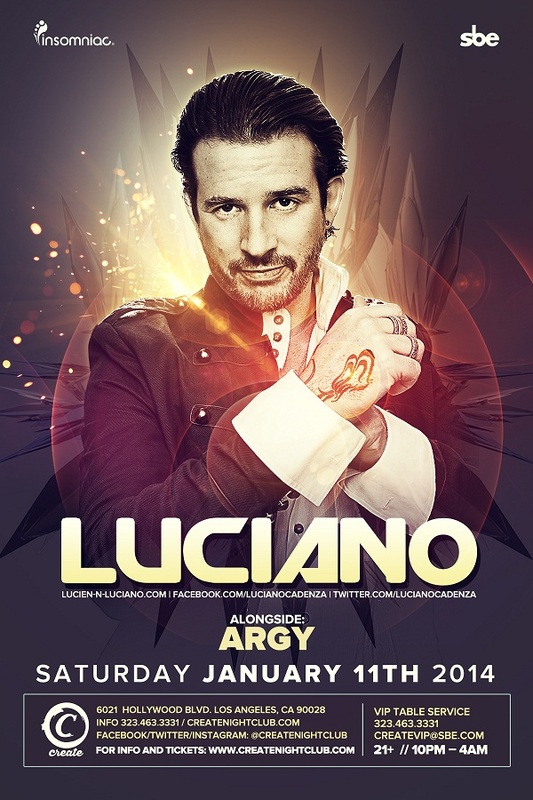 Luciano to make a rare Los Angeles appearance on Jan 11th!